Balancing the tension between governmental compliance and financial viability takes effort. It is even more challenging when the physician resists cooperation or does not engage in the review and educational process afforded by ongoing coding and documentation reviews. 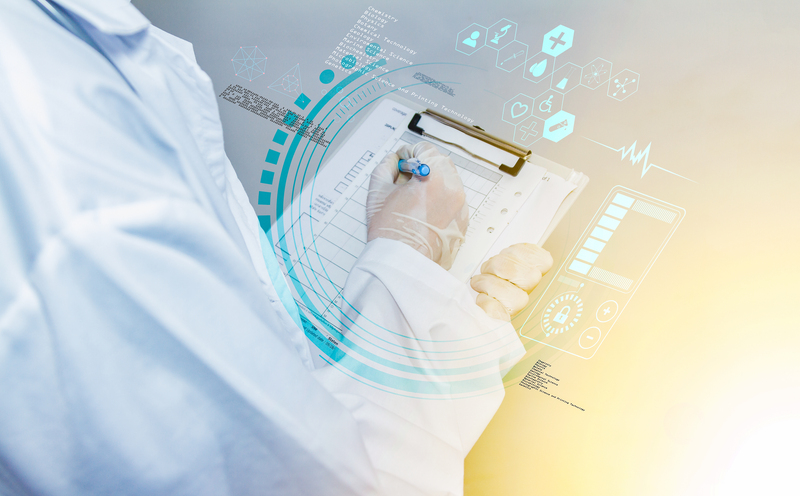 Too often, practitioners do not know their weaknesses and vulnerabilities in coding and documentation, including with their use of EHR templates. Knowledge is power, as the adage goes—the more you know, the more you can control events. What you don’t know can hurt you, particularly about the compliance and financial matters of your medical practice or for hospitals and health systems, the practice of your employed providers. When you know your vulnerabilities, you can take appropriate action. Coker’s latest white paper, An Effective Approach to Coding and Compliance Auditing and Education, focuses on how an effective coding audit can result from a well-thought-out compliance plan, a customized approach, and investment in the time and energy to create an atmosphere of proactive education and support. Contact us today for more information on coding and compliance audits and how Coker can assist your organization.